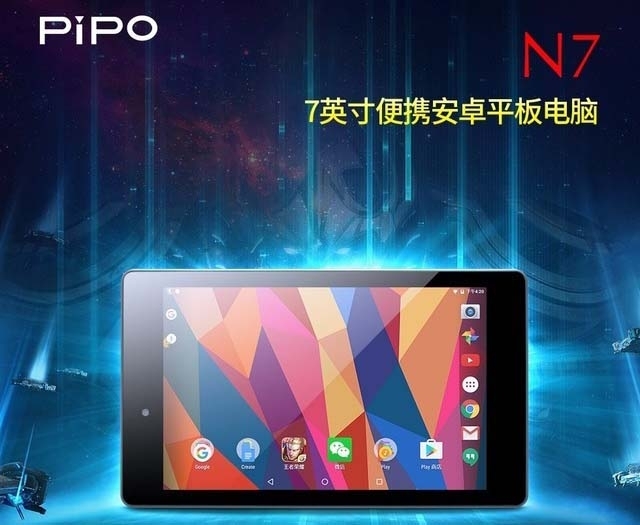 PiPO Tech has introduced a new cheap Android tablet -- PiPO N7, the official price is jsut 499 yuan with 32G. This price is cheaper than many cheap mobile phones. Well, what;s the difference compared with the previous small size Android tablets? 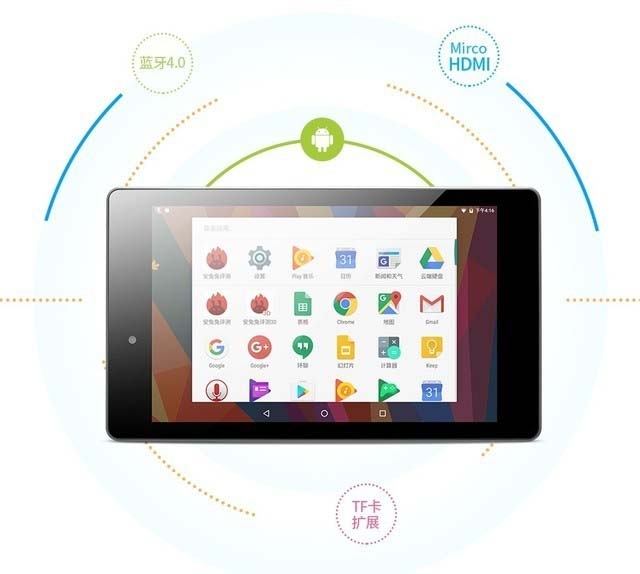 In order to save costs, most of the previous 7-inch tablets adopts plastic mold. While the PiPO N7 uses the metal body with ultra-thin deign, less than 300g, which not only make the whole size more compact, and also more thin, and more conducive for cooling. As for the surface, the PiPO N7 back shell is dealt with matte finish, which feels very good, and not easy to drop down. Common interfaces are also very complete, including a TF card slot, an HDMI port, an Micro USB interface, etc. Lots of 7-inch cheap tablets often use the low-profile screens or problematic B-gauge, C-screen (which has serious light leakage problems or lots of dead pixels) to save costs and kill prices. Naturally, the effect of the screen is not what we expect. But the screen is the brightest spot of this new Pipo N7 Android Tablet! 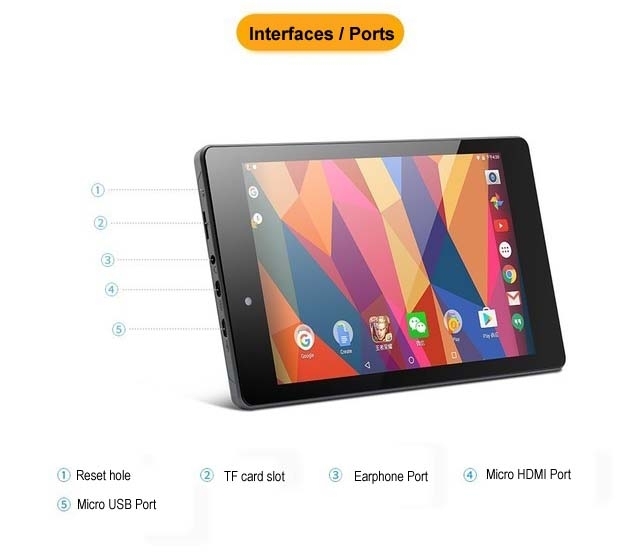 PiPO N7 tablet uses a rare 7-inch wide viewing angle IPS technology screen at such a lower price, with 1920 × 1200 pixels resolution, 1200: 1 contrast, and 450nits highest brightness. There is no doubt that cheap universal products can not have a high performance. But there are two situations of the low-performance processor. One is outdated architecture and outdated processor. Such products will have large power consumption, poor compatibility and other issues under the low performance at the same time. And the other is just similar to the PIPO N7. PiPO N7 is equipped with MTK MT8163A processor. During the development, MediaTek is facing a huge competitive pressure from Intel, so at the beginning of the project, MT8163 processor is designed as a full new special processor for WiFi tablets. In order to streamline the structure and saving cost, MT8163A is not converged with communication baseband, or support 3G network function. But the MT8163A has adopted the most advanced 64-bit ARMv8 architecture, which is consisted by quad-core Cortex-A53 processor + Mali-T720 GPU. So it is featured with energy efficient & energy saving & lower fever characteristics! MT8163A operating frequency can reach up to 1.5GHz at maximum, and AnTuTu Bechmark points up to 36,000 scores. In the field of entry-level machine, its performance is the mainstream level. 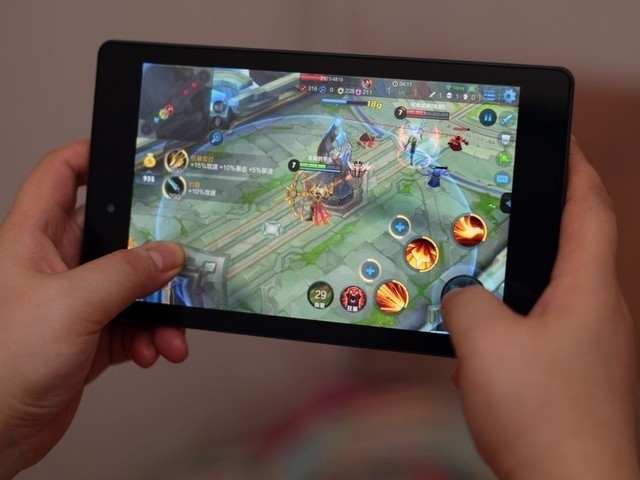 Matched with 2GB memory, the PiPo N7 tablet pc can run large Android games such as "King Glory". PiPO N7 pre-installed Android 6.0 system, with MTK processor and standard FHD resolution screen, all makint it has an excellent software compatibility, which can be used as most of the low-end mobile phone products under the WiFi environment, and applicable to personal entertainment Internet, order in restaurants, learning for children or elders, stock assist, industry brush flow and other areas. PiPO N7 has been officially launched on September 11. Once we get it in stock, we will release it on our website at the first time. People interested can stay tuned for our later reports.